SUNDAY, SUNDAY, SUNDAY!! 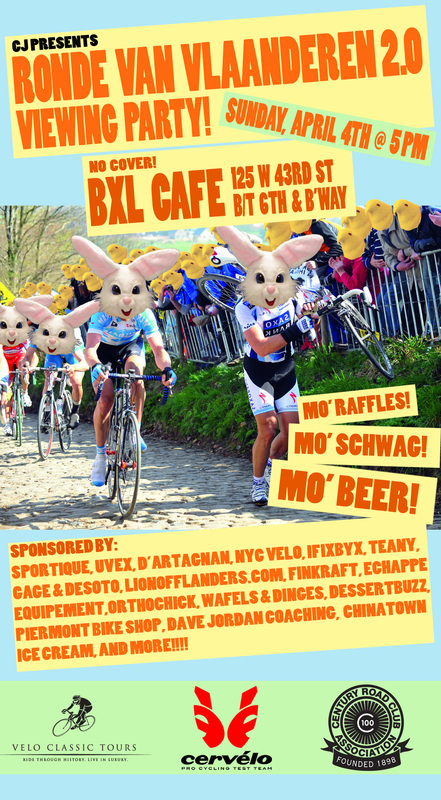 Come celebrate Easter by drinking too much Belgian Beer and watching one of the best races of the year with your fellow cycling fanatics. 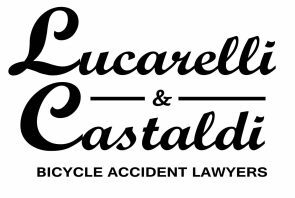 Besides Evie Stevens taking up from where she left off last year, CRCA/Foundation got their season off to a good start at the San Dimas and Redlands stage races in California. In one of the most revealing indications of the growth of cycling for sport and transportation, the Port Authority of NY/NJ called for systematic planning for the incorporation of bicycling in the regional transportation network. The 2010 Bear Mountain Spring Classic returns on Sunday May 16. This year’s race is not on Mother’s Day, has a changed course and for the second year is a qualifying race for the Nature Valley Grand Prix Pro Ride.